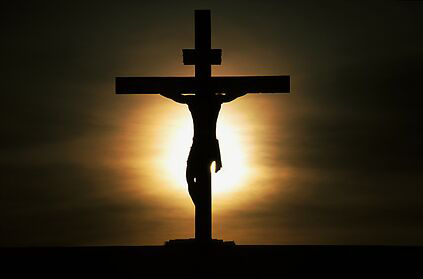 "God will not look you over for medals, degrees or diplomas, but for Scars"
Easter 2019: Brings to mind new life and new beginnings. now shooting forth. 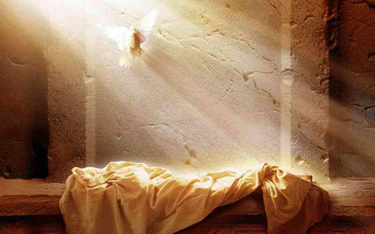 The Easter liturgy is alive with the theme of Risen Life. life is at the heart of our faith and gives meaning and hope to our lives. In joy and gratitude we proclaim with the first disciples. Good Friday to support the Catholic Community in the Holy Land. All Saints : Saturday 5.30pm. - 6-00pm. St. Teresa's : Wednesday 10.30am, Saturday 3.45pm - 4.15pm. prepare to celebrate the sacred " Triduum "
Tonight we celebrate the Mass of the Lord's Supper at 7.00pm. their First Holy Communion in May. parish as Ministers of the Eucharist. At the end of Mass the Blessed Sacrament will be taken in procession to the Altar of Repose. where he invites us to " Watch and Pray" till 9.00pm. venerate the cross, receive Holy Communion. The Liturgy begins at 3.00pm. at St. Teresa's and All Saints. Friday is a day of Fast and Abstinence. Holy Saturday: Vigil begins at 6.00pm. All Saints. and welcome 6 new enquirers into full communion with the Catholic Church. 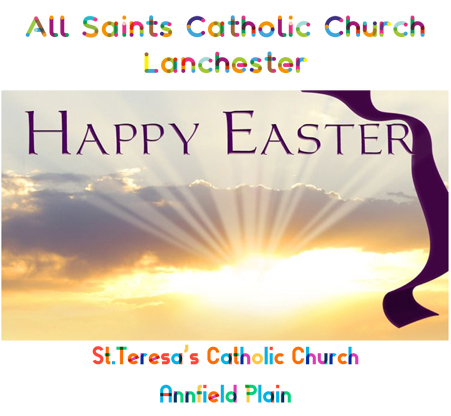 Easter Day Mass: 10.00am St. Teresa's Annfield Plain. 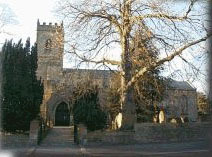 Easter Day Mass: 9.30am All Saints Lanchester. We are hoping to hold a Summer Fayre on Saturday 15 June 2019. To be a success lots of helpers are required. Jan Taylor Tel: 520801 or Michael Quigley Tel: 528008. Thank you. please contact Mr. Quigley. Cost £5. We also have cards & gifts coming soon. Next Monday Club Monday 8 April 2019.
time only. THE MONDAY CLUB NEEDS YOU! Please think of inviting a neighbour who would appreciate a good night out! Lifts provided. are always welcome, and every 3rd Wednesday monthly, except December & August. Enquiries: Andrea Stoddart Tel: 520291.email: mikeandrea1@btinternet.com. Join the S.V.P. Give some of your time to help others! country, used stamps, silver or gold ( an odd link or earing ). 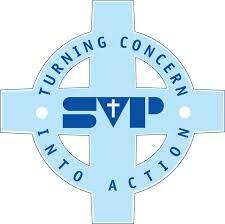 If you have any excess rosary beads could you hand them to the S.V.P. please. SVP meeting every Tueday at 6.15pm. in the Parish Centre. Is recited every Wednesday morning following Mass. Refreshments are available afterwards. After St. Teresa's Easter Sunday Mass. Fun for all the family. Join us for our Easter Coffee Morning after Mass, where our Easter Raffle will be drawn. Please return your Mission Boxes for counting. 25p from the goverment for every pound that you donate to the church weekly. Catherine will be able to answer any queries that you may have regarding this scheme. mind the needs of those living nearby. Diocesan Pilgrimage to Lourdes?. 26 July to 2 August 2019.
the Word of God at their level. Meet in church for 9.30am. week go to the upkeep of the Parish Centre. In Lanchester is for Asylum Seekers. It is collected on 1st Sunday of each month. Caring or praying for the sick and housebound is a most important mission of every parish. Unable to get to church to light a candle? honour your request within 24 hours. You can link it with a prayer intenion. place a £50 deposit will be required. Contact Thomas on 07540737121 to book your place. War Memorial Catholic Church of All Saints. them may they rest in peace. 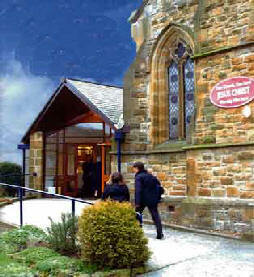 Northern Cross now on line ( see our links page) Now on sale £1 at back of church. See Diocsan web link on front page to read the April eNewsletter. This year celebrates 450 years since the foundation of the Douai / Ushaw seminary. Watch out for the many celebrations, lectures and concerts that are planned. 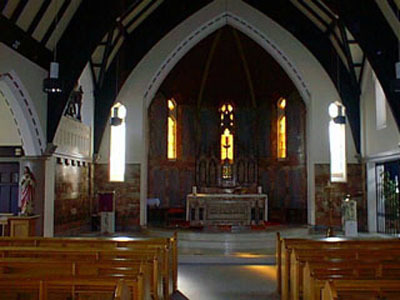 Or take a tour of the wonderful chapels any Wednesday to Saturday afternoon. Cafe, Shop and Museum. Open Wednesday to Saturday 11.00am to 5.00pm. Main House and chapels. Open Wednesday to Saturday 1.00pm to 5.00pm. 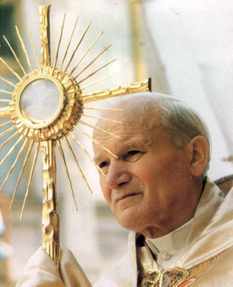 Our Lord awaits us in the Eucharist. Let our praise and glory to the Blessed Sacrament never cease. Heaven's Radio FM: Live Masses in Ireland & England. What makes a Pope shake with Laughter ? The EVENT is back! Join us for our 2nd birthday re-launch on Wed 17 October.